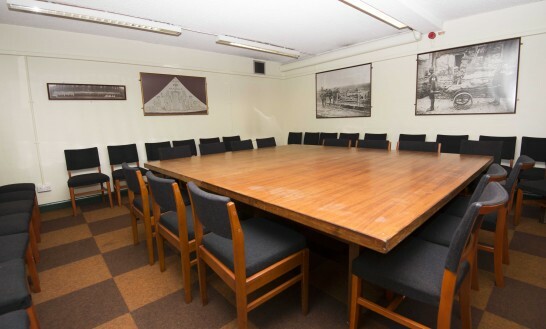 Located in the centre of Melton Mowbray this large venue is ideal for a wide range of conferences, training and other events. 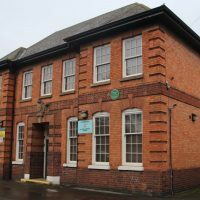 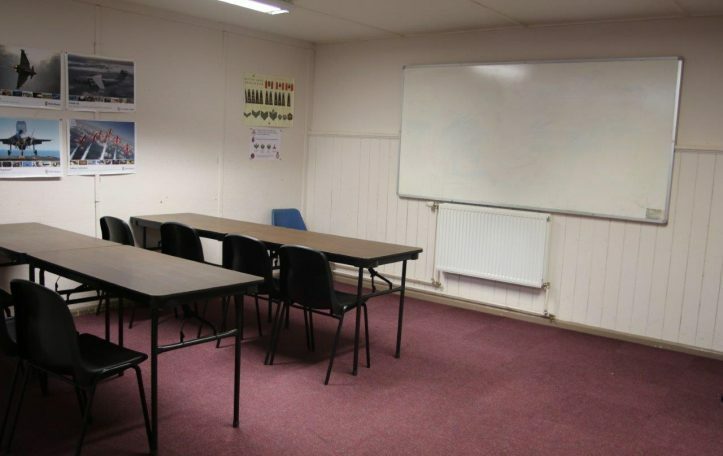 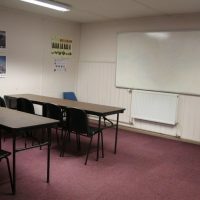 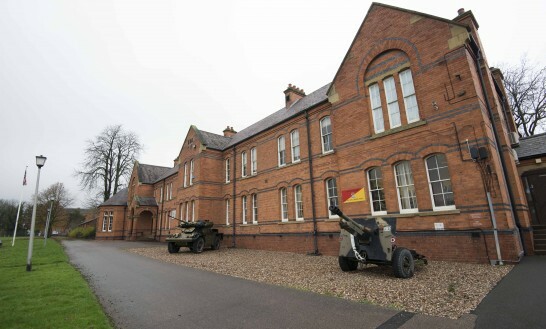 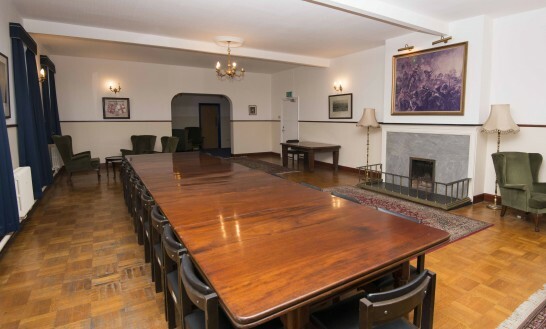 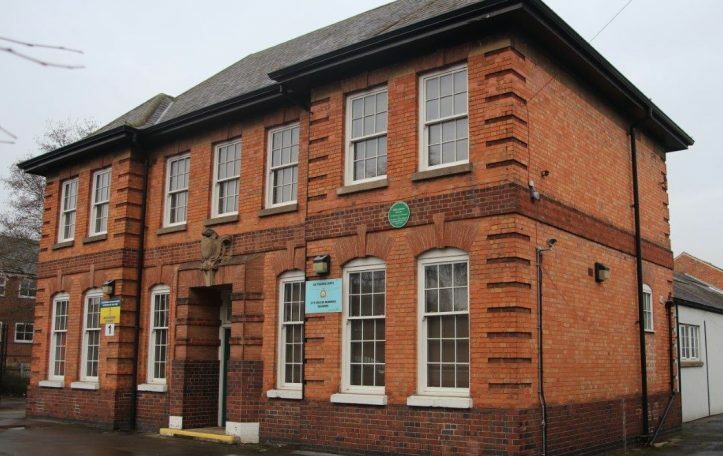 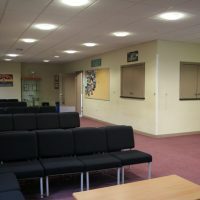 A former TA centre that is now used only by cadets, means that there is loads of space in this historic building and plenty of parking on the site. 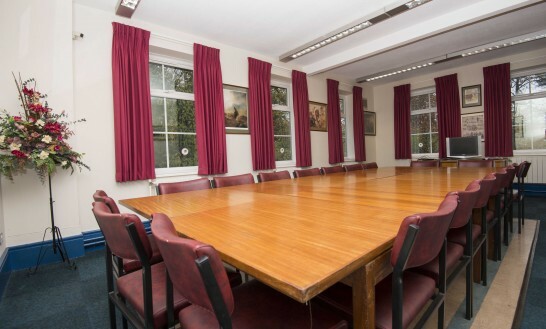 Its close proximity to the town centre makes this venue a perfect host for a wide range of conferences, seminars and training events. 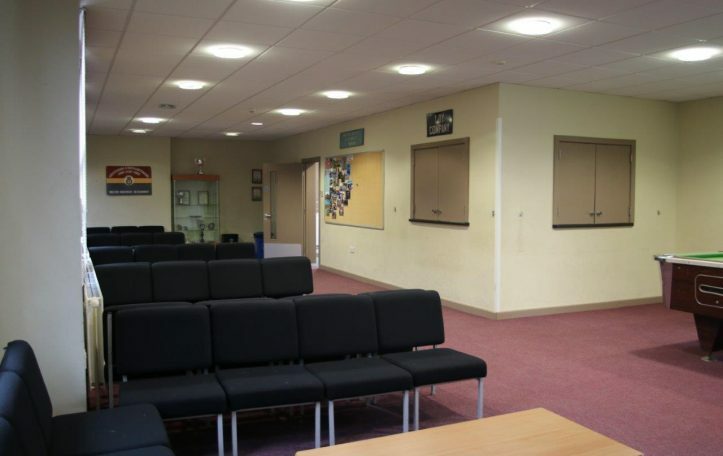 It has a large multi-purpose hall, three classrooms, a kitchenette and a spacious lounge area.